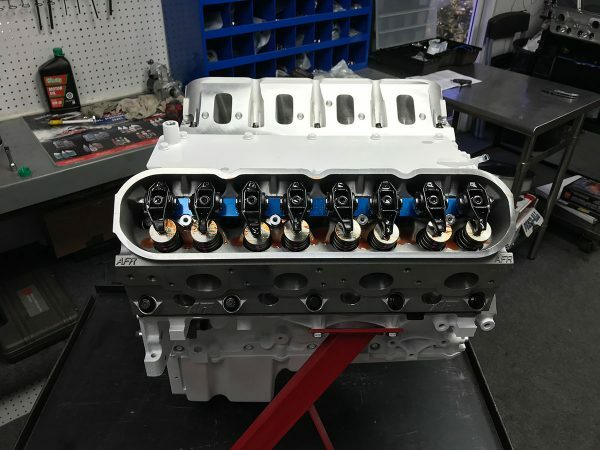 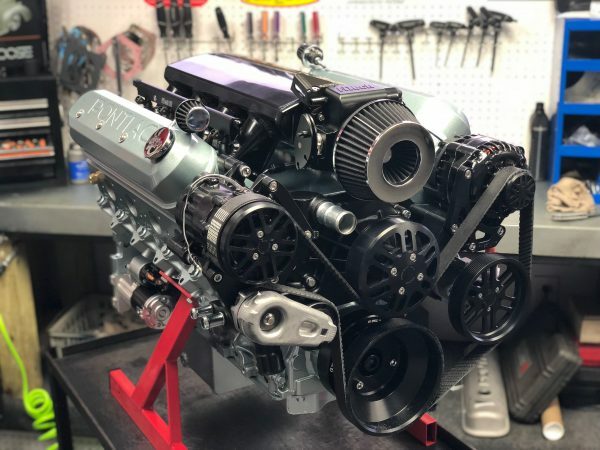 LS3 427CI 650HP Complete Crate Engine | Proformance Unlimited Inc.
Our complete LS3 427CI 650HP stroker crate engine package dyno tested ready for installation. 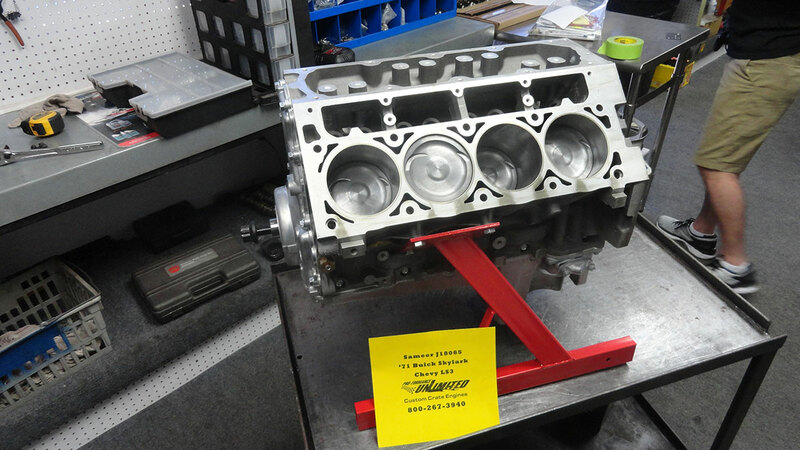 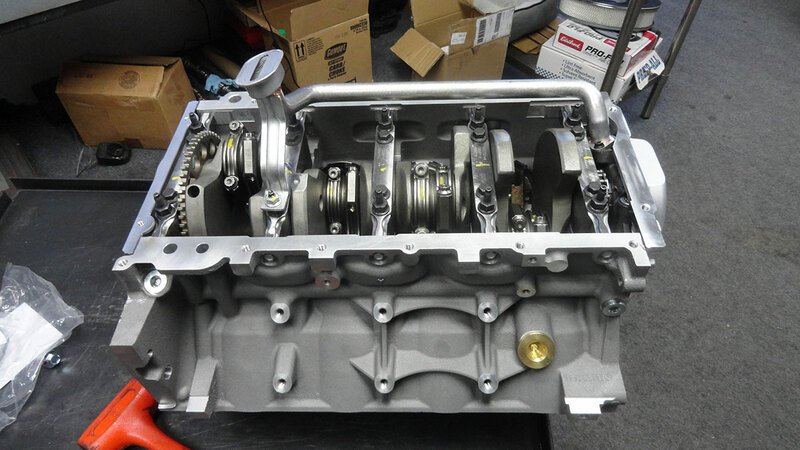 This build features the Aluminum LS3 Series 6 bolt block. Comes ready to install with the Muscle Car oil pan. We can also assist you in picking out the correct motor mount and header combo that will fit your hot rod. 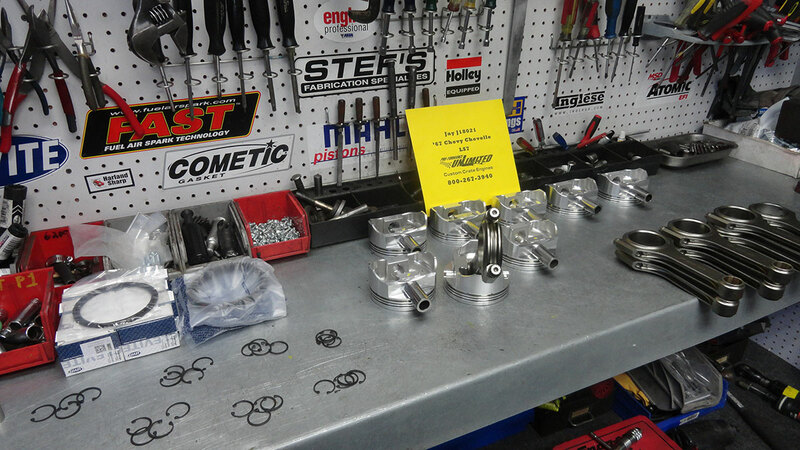 If you are in need of a serpentine pulley kit complete with components or a transmission we can assist you with that as well. 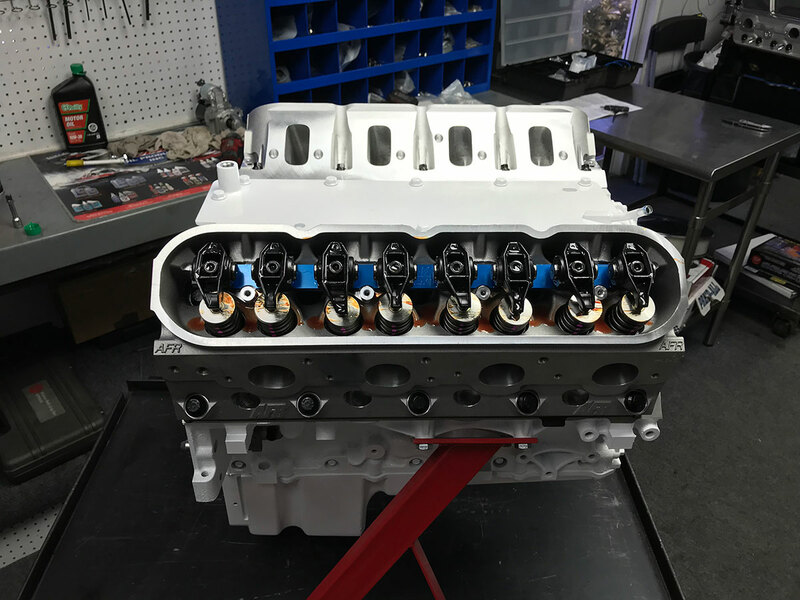 All our LS series crate engines come custom painted “customers choice of color”.